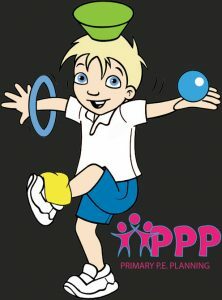 Get FREE and instant access to selected content on PPP. 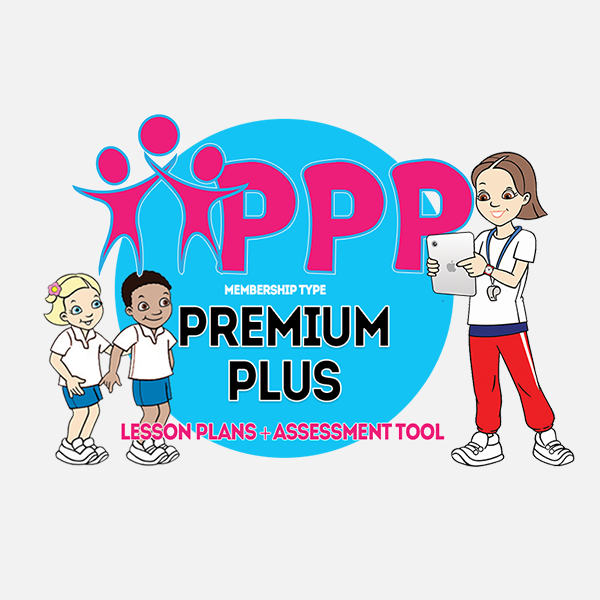 This is the perfect option for teachers wishing to get a peek of what PPP membership offers. 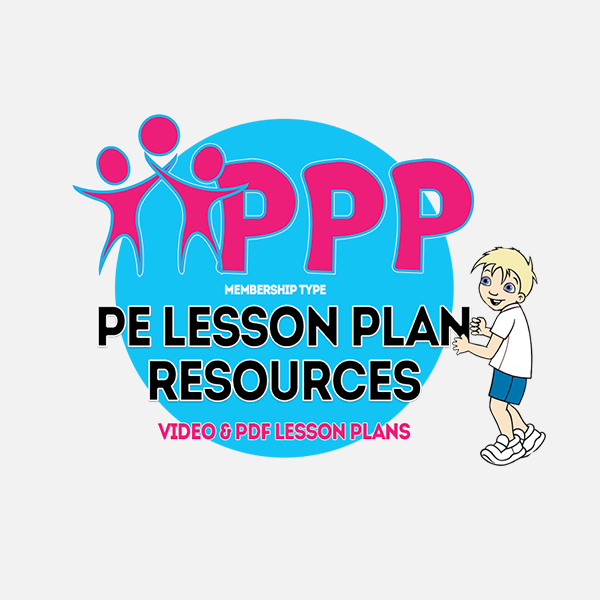 Choose this plan for access to a limited number of speciality selected lesson plans and other free resources on Primary PE Planing. 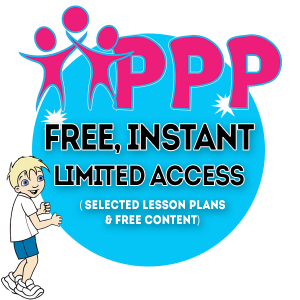 This free no obligation membership option offers access to up to 6 lesson plans as well as other great free PE resources. 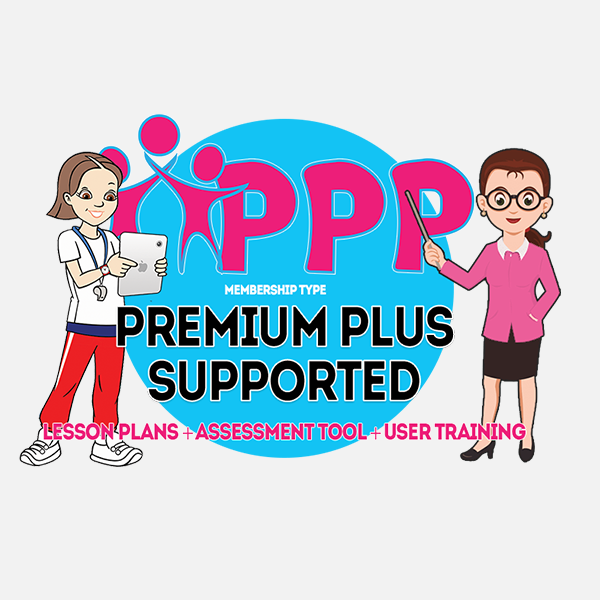 You can be among the first to try out our new software during Autumn 1 of the 2018/9 school year. 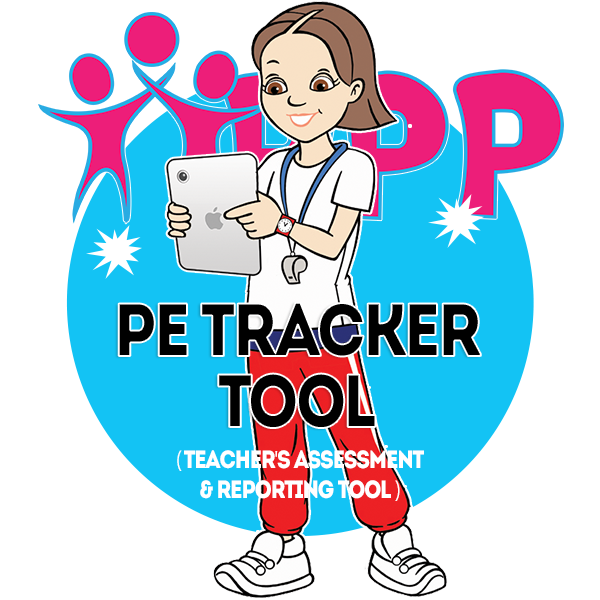 Simply enter you details to create a free account which once activated will grant instant access to this great time saving assessment tool.